Audit, tax and consulting firm RSM has appointed Gwyneth Barber as a new corporate tax partner in the Hull office. Gwyneth is a prominent corporate tax adviser with over 20 years’ experience acting for regional, national and international businesses on a range of corporate tax planning, including international tax, property tax, shareholder issues, transactions, R&D, employee share schemes, Brexit related planning and supply chain management. 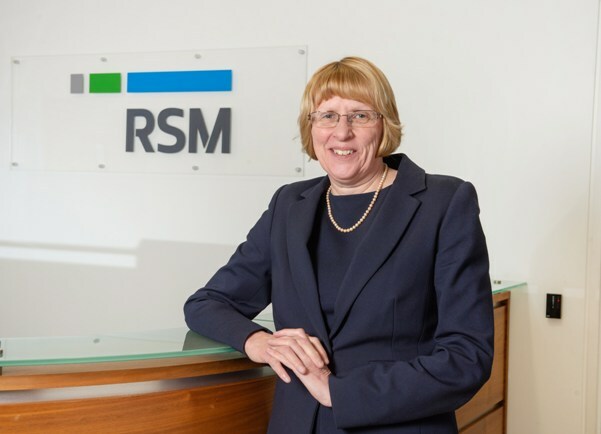 Gwyneth has relocated from Grant Thornton in Leeds to work alongside the existing team at RSM in Hull to support a growing number of corporate clients.